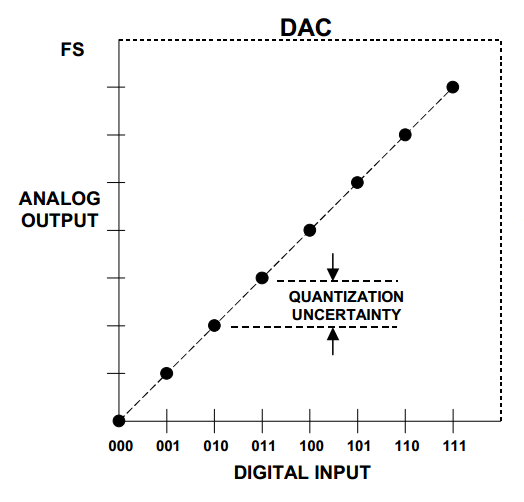 What Are the DNL and INL Specifications of a DAC? We can use several different specifications to characterize the performance of a data converter. Depending on the application, some of these specifications might be more important than the other ones.